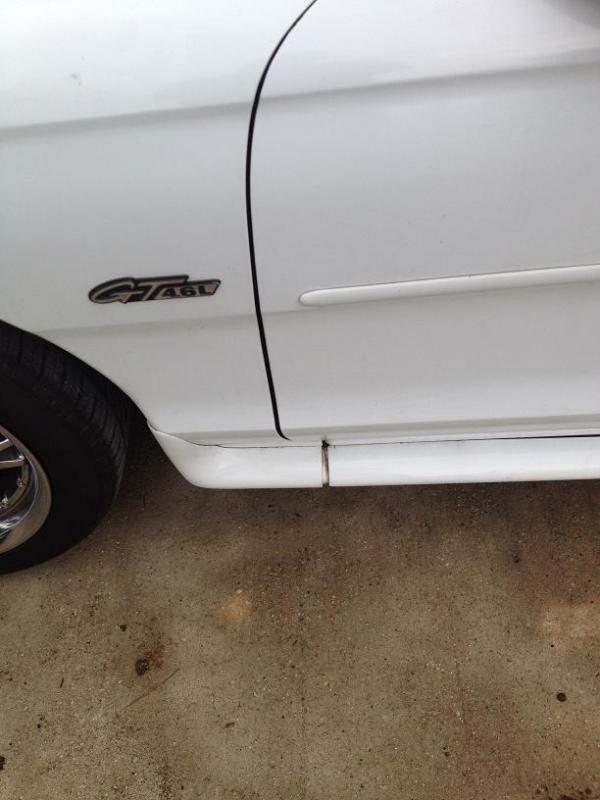 1996 GT conv body sag? Does this look normal for the convertibles or is there something wrong with this car? The gap at top of fender and bottom of fender is pretty different. welcome to the world of vehicles assambled by lazy UAW workers with parts supplied by cheapest bidder. 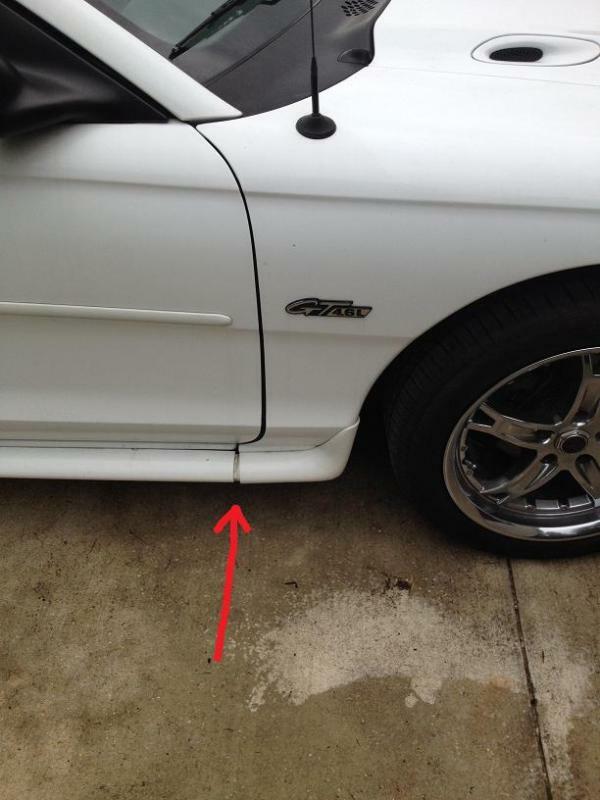 Quick Reply: 1996 GT conv body sag?